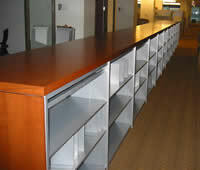 Products on this line can be customized so filler panels are not needed. 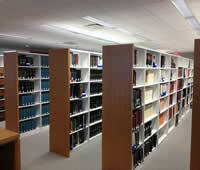 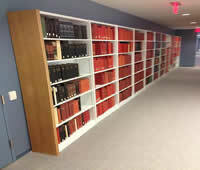 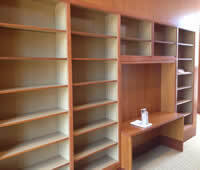 Any layouts and design can be met to fabricate specific shelving units. 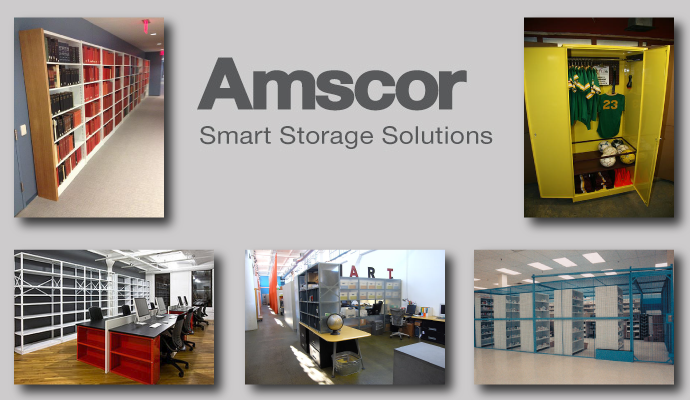 Amscor offers economical solutions and with the design it is enhanced by its strength and versatility.